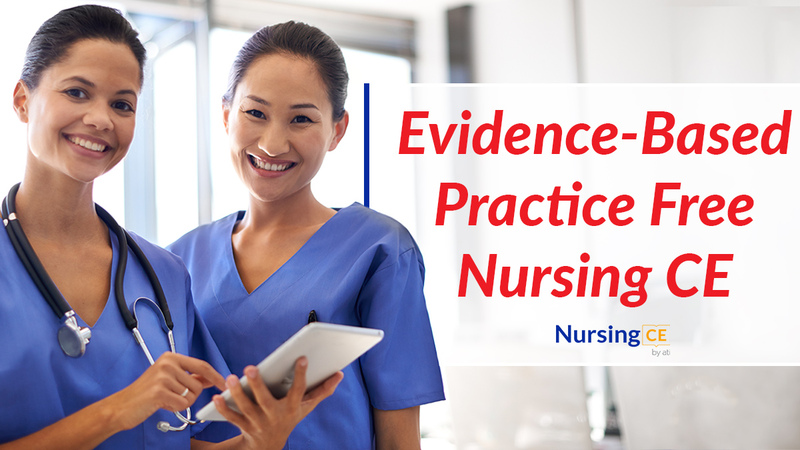 Evidence-based practice (EPB) is a topic relevant to all registered nurses, practitioners, and nursing leaders as well as a multitude of interprofessional disciplines within the healthcare system. The goal of EBP is to provide the highest quality of healthcare to improve the populations’ health outcome while reducing unnecessary costs. Nursing has been evolving from a traditional practice to a scientific, research-based practice. 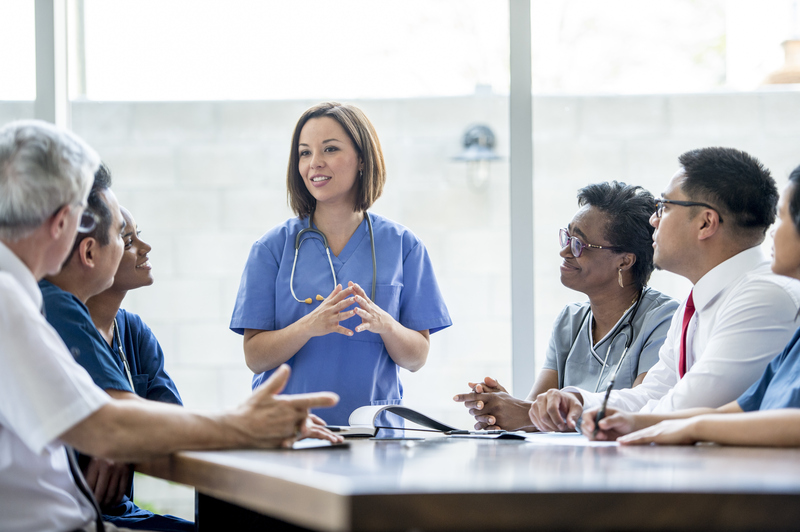 With our free continuing education course for nurses, Nursing Evidence-Based Practice, nurses will have the opportunity to become more informed and engaged with this topic and earn 1 ANCC-accredited CE hour and your completion certificate.